Quality and Air-conditioned Cars at Affordable Rates! Do you want to explore Fiji under your own steam? Then why not hire a car! Car rentals are the easiest way to get around on your own time and explore Fiji. Pack a picnic and discover Fiji from the comfort of your own vehicle. 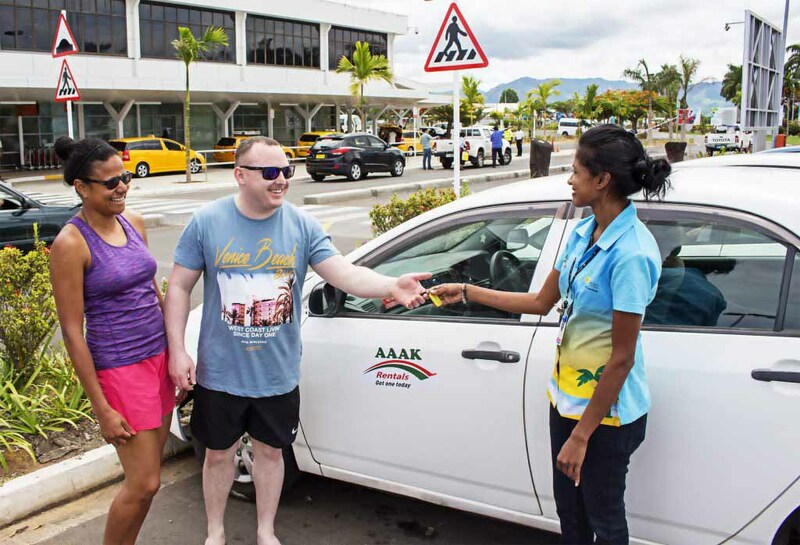 If you’re looking for an affordable rental car to hire in Fiji, AAAK Rentals is the place to come. With a wide range of the latest model and well maintained vehicles, we endeavor to provide our clients with the best possible service. Enjoy unlimited mileage, air-conditioning and full insurance. Feel free to check out our fleet of vehicles to pick one suitable for your needs; we guarantee that we will have something for you. We've been based in Nadi for the last ​few years providing safe, reliable cars at affordable prices. AAAK Rentals ​ guarantees reliable service that will make your holiday more memorable in Fiji Islands. For a wide variety of deals HotFiji.deals is the one stop website. 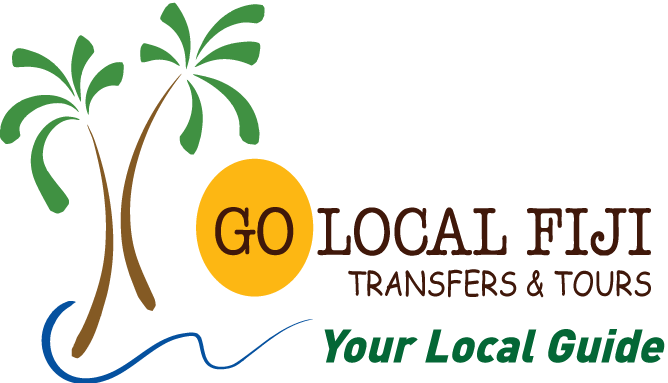 Go Local Fiji is your local guide for personalised transfers and tours. Premium all inclusive packages can be found at MyFiji.deals. If you want to book a transfer simply and without a fuss. On a budget? No worries. Fijibudgetvacations has you covered.